Jack Vitek is the IGFA’s Director of Marketing and has been working at the IGFA since 2010 when he became World Records Coordinator. 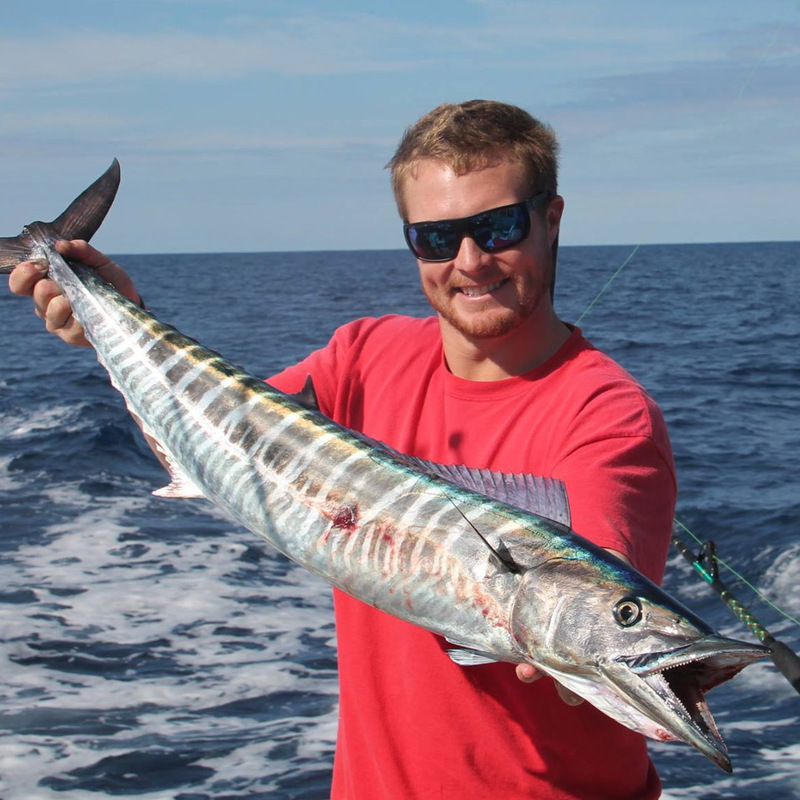 Before joining the IGFA, Jack earned his B.S. in Environmental Science from Stetson University and spent a year working in the environmental consulting industry in South Florida and the Florida Keys. Vitek grew up in Florida and is an avid outdoorsman who enjoys all genres of angling, with a preference for the big-game, offshore arena.